E is for Explore! : Forget Waldo, Where's_____?! Where's the Teacher?! 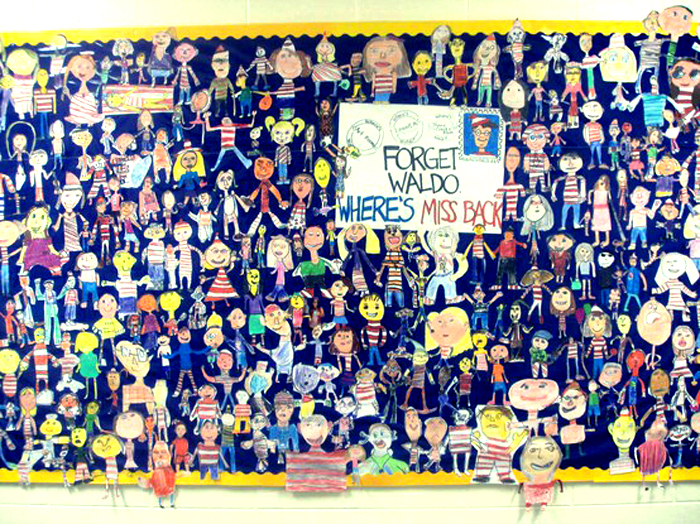 Super Awesome bulletin board idea from Bulletin Boards to Remember! You could also stick kids in the class in there as well. This is awesome! I am inspired and will be doing this with my class. :) Thanks!